Colourful Cooking with Vremi* and Giveaway! In the ramblingmads household we do love a kitchen gadget – it’s the only way to get C in the kitchen sometimes. When the team at Vremi got in touch about these bright and cheerful useful tools I was really pleased. Another job for C! Isn’t the packaging fun, although I don’t find the cake cases as funny but that might just be me not finding drug taking giggle-worthy. 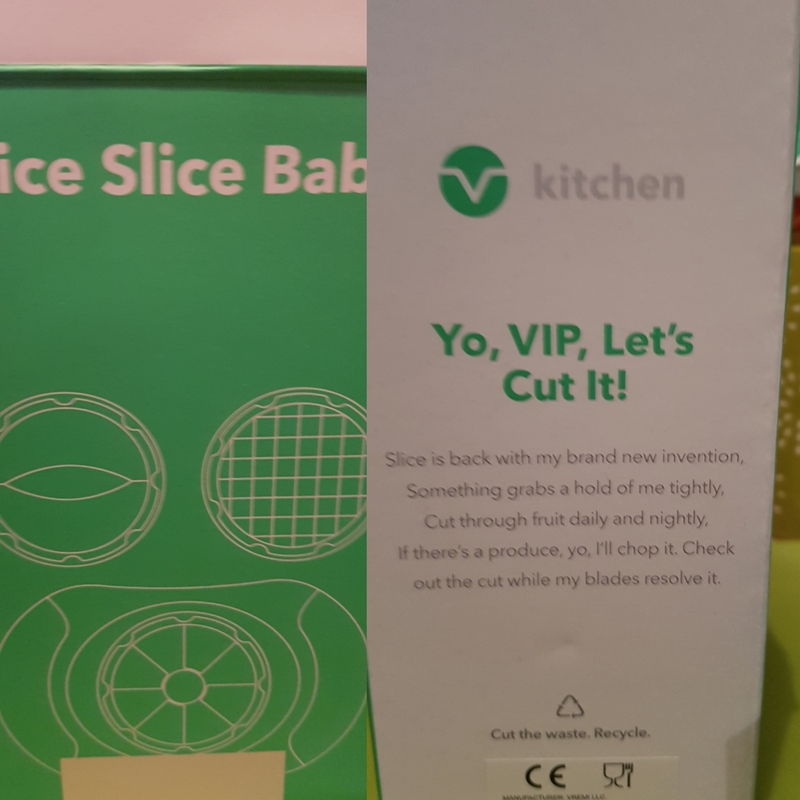 Firstly we have these clever little cutters – designed to slice and dice fruit and veg, reducing your cutting time and helping you deal with tricky things like mangoes. I hadn’t seen one like this with interchangeable blades, usually you have to buy each one seperately. 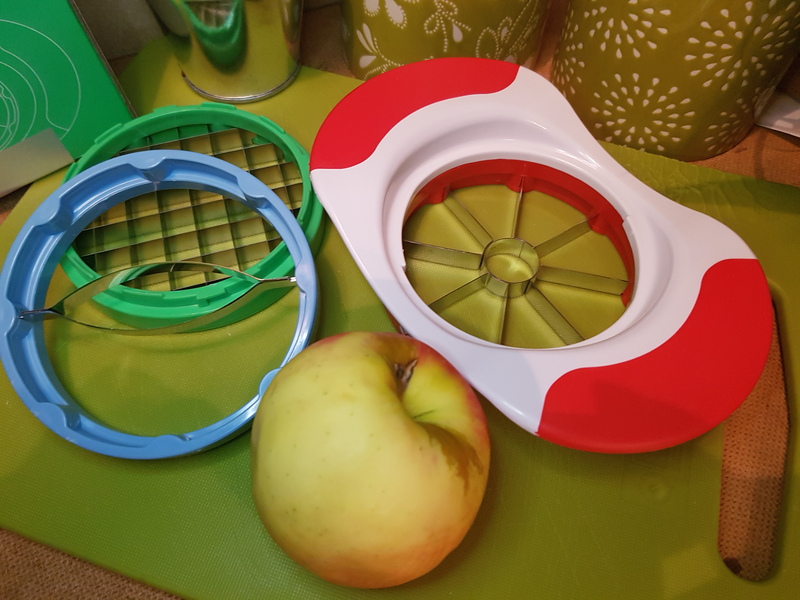 This has 3 different blades – Apple, mango and potato. All you have to do is press down into your chosen fruit/veg and ta-dah! You’re done. No more hacking with a knife. And it goes in the dishwasher (which has replaced C in our house). 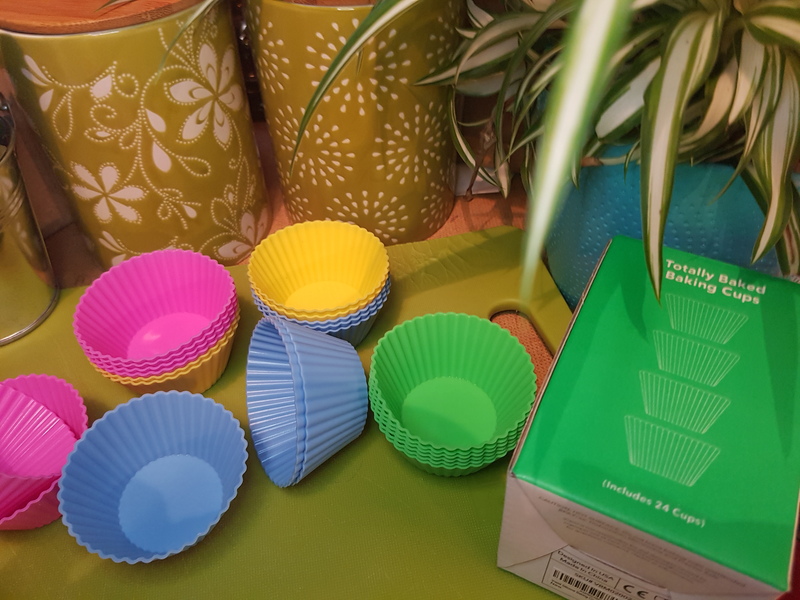 Next up is these bright and fun cupcake cases, made of silicone and dishwasher proof. 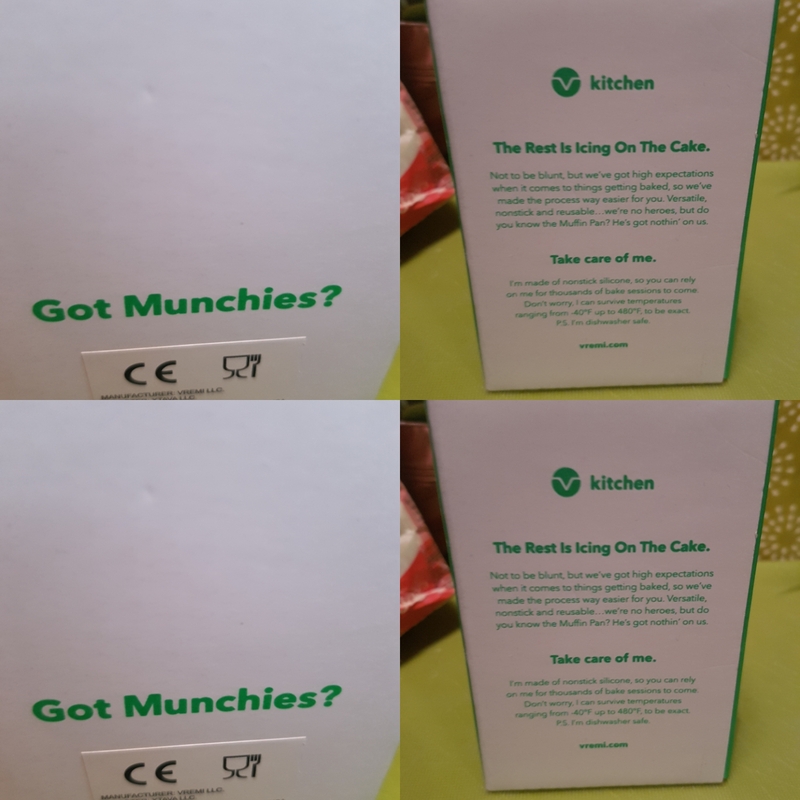 These are again super easy to use – they can take the hot temperature of an oven without going weird and melting, as well as helping your muffins stay firm. 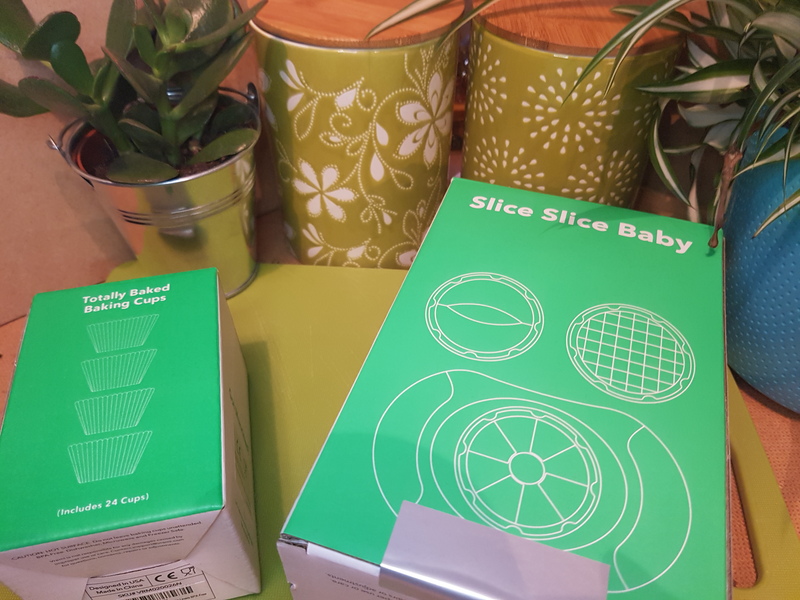 And here’s the fun part Win the Vremi Silicone Baking Cups and Apple Slicer just click the link and follow the instructions. Giveaway ends December 15th and winner will be notified by the company. *this post contains gifted items but all words and opinions are my own.